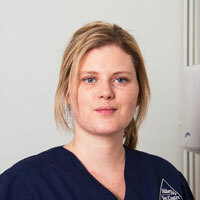 Kate has worked with us since June 2014. Kate has a little boy who keeps her on her toes and owns a dog called Milo who is a cross cocker spaniel/Shih Tzu and a Rabbit called Ben. In her spare time, Kate likes to go for walks and spend time with her family.